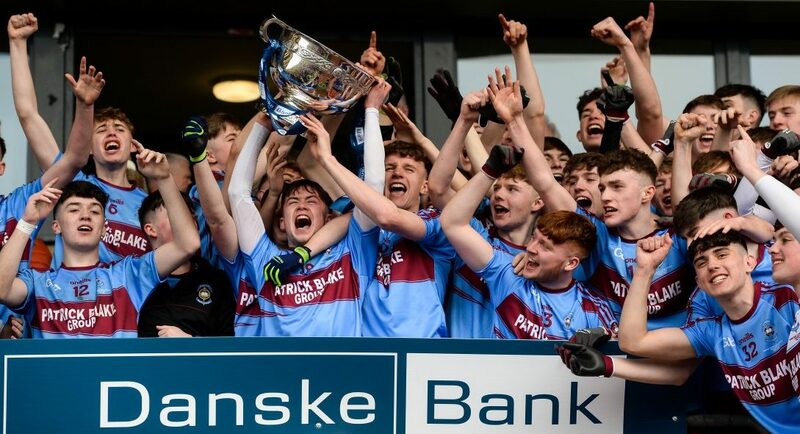 St.Michael’s Enniskillen have claimed the Danske Bank MacRory Cup for the first time since 2012 with a four point win over Omagh CBS in Armagh. Man of the match, Darragh McBrien kicked seven points over the course of the hour in a spectacular performance, as the margin of victory did not wholly emphasise his sides dominance. The Ernesiders led 0-11 to 0-3 at the break courtesy of five first half scores from the aforementioned O’Brien. Things could have been a lot worse for the Tyrone men as Michael Glynn slipped to send a 13th minute penalty over the bar. However, the champions elect would finish strongest with Conor Love pointing before a brace from McBrien sealed the title.